A mouse-sized kid tackles giant-sized tasks in this classic picture book from the brilliant mind that brought you The Fantastic Flying Books of Mr. Morris Lessmore. When he wakes up a tenth of his normal size, unflappable George doesn’t mind at all. Now he can fly his toy plane, for real! Swim with this goldfish! Sled down the dishes on a sponge! But reality soon sets in: how will he be able to make his bed, brush his teeth, or take care of his baby brother—when he’s no bigger than a spoon? And…is that a cat lurking ‘round the corner? 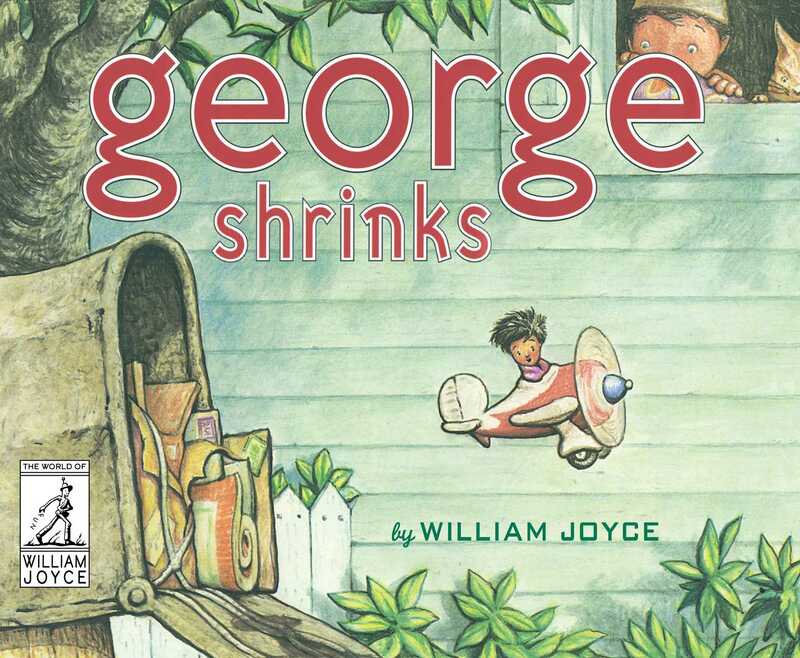 William Joyce’s classic, which was made into an Emmy Award–winning television show, is back!